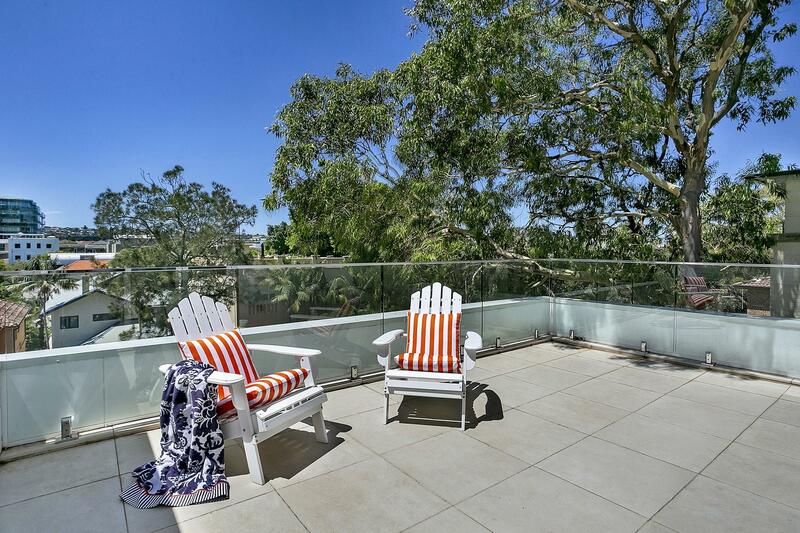 House-like proportions, beautifully appointed interiors and a private tropical courtyard combine to create a wonderful beachside home with the bonus of a lock-up garage and convenient dual access. 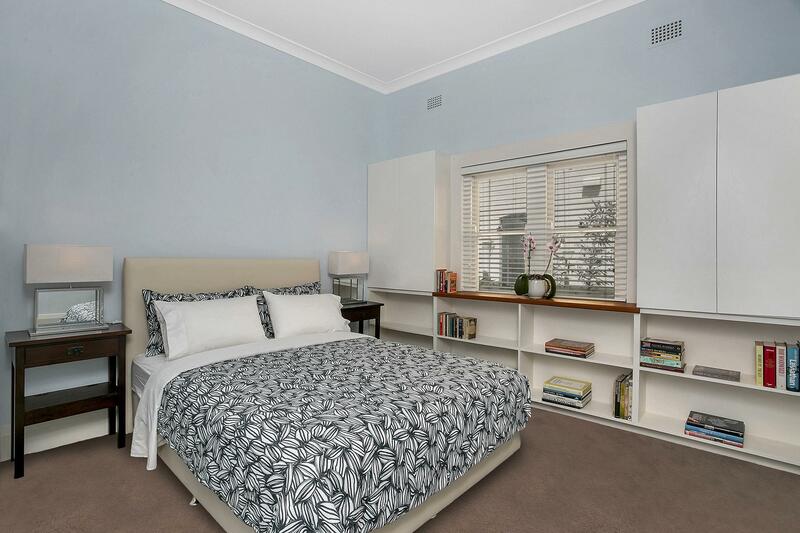 This spacious dual level apartment is one of only four in the block. 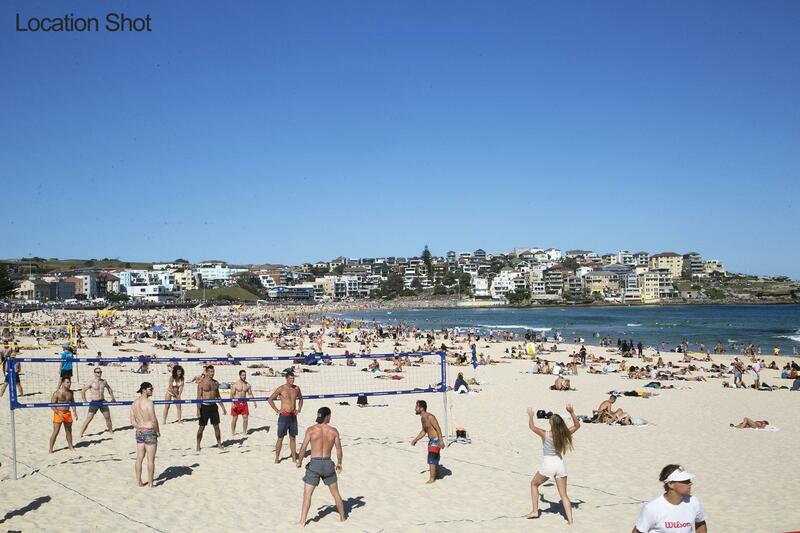 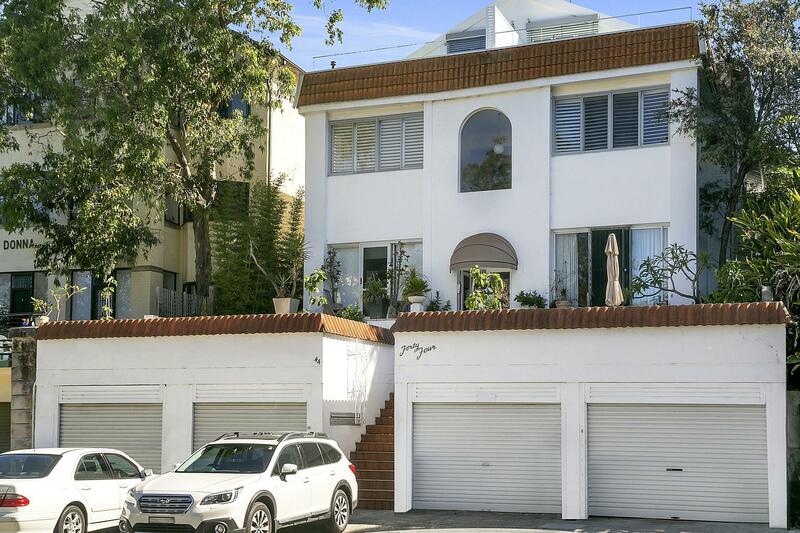 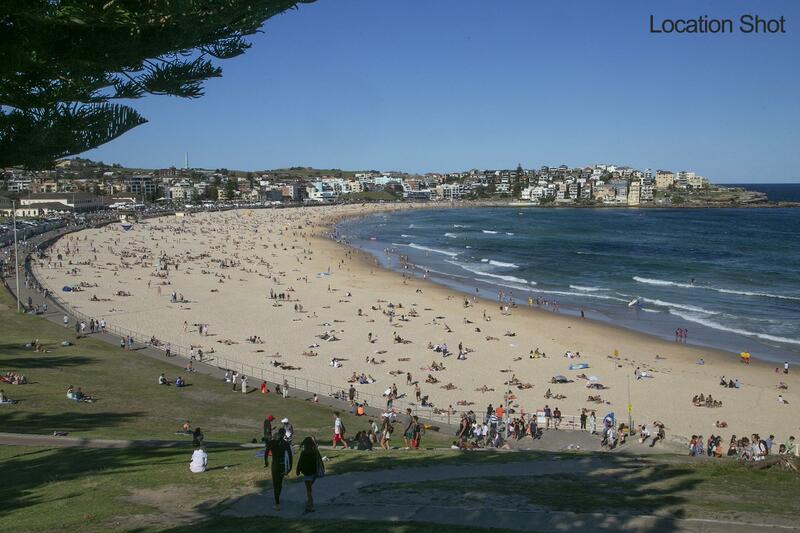 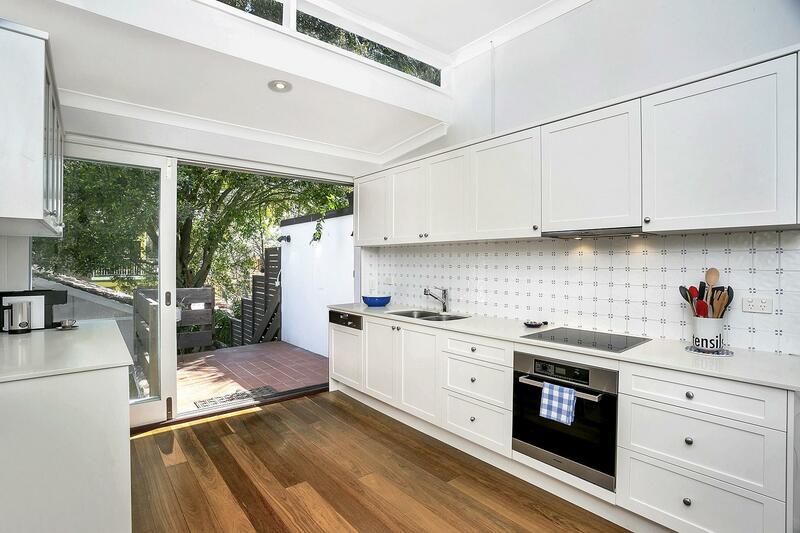 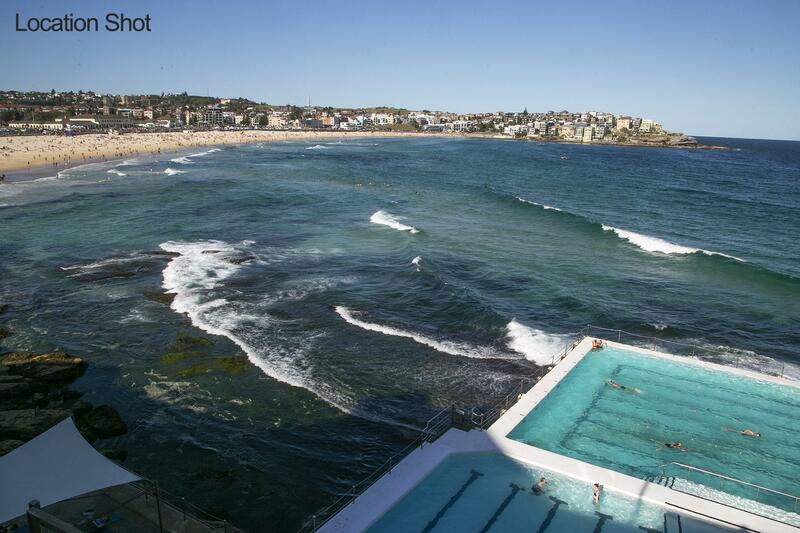 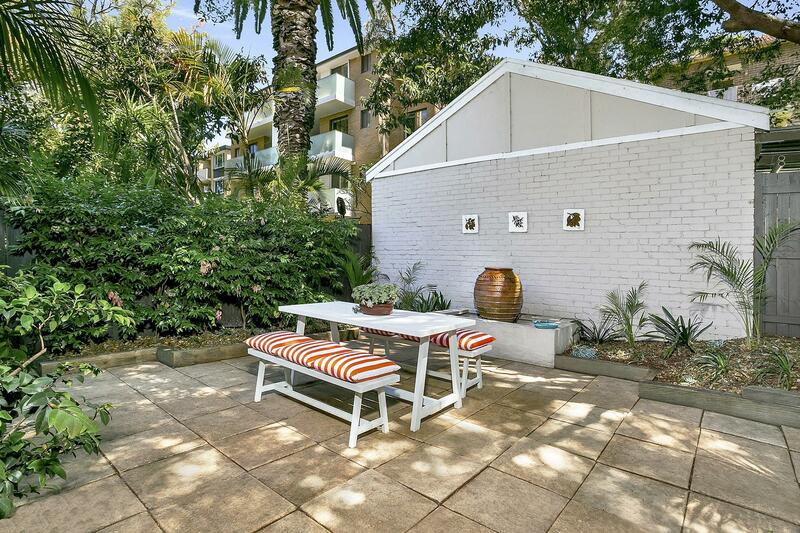 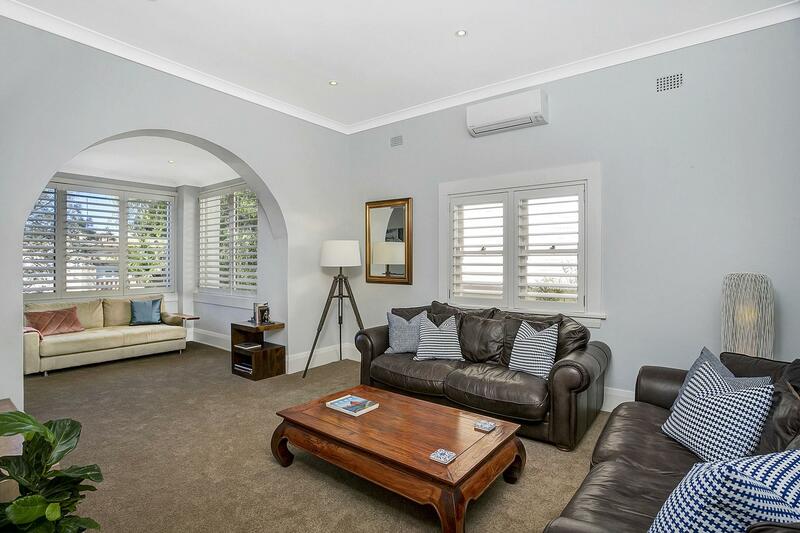 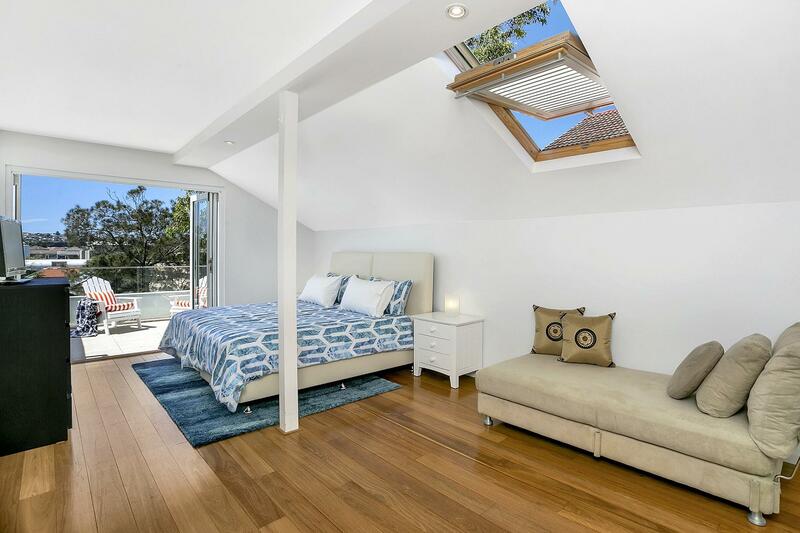 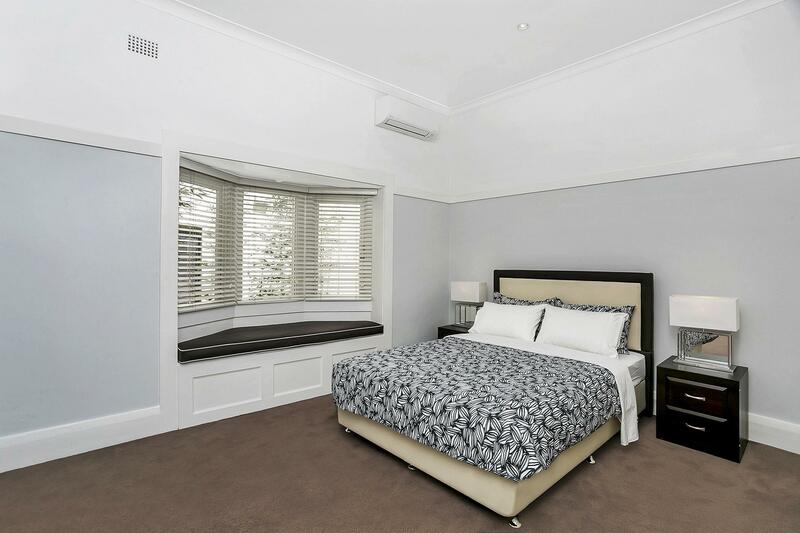 It is situated on one of Bondi's best loved avenues just 200m from the iconic Bondi Beach. 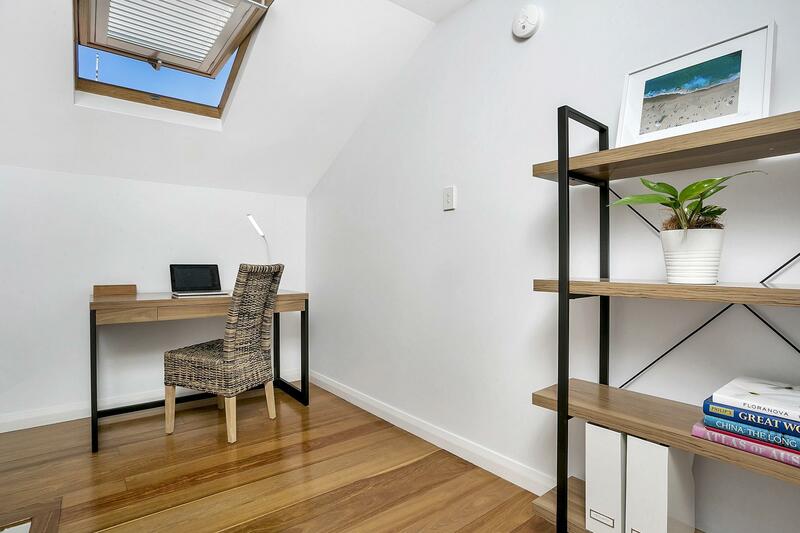 This designer renovated space has 3 double bedrooms, an enormous loft retreat with study area and private balcony. 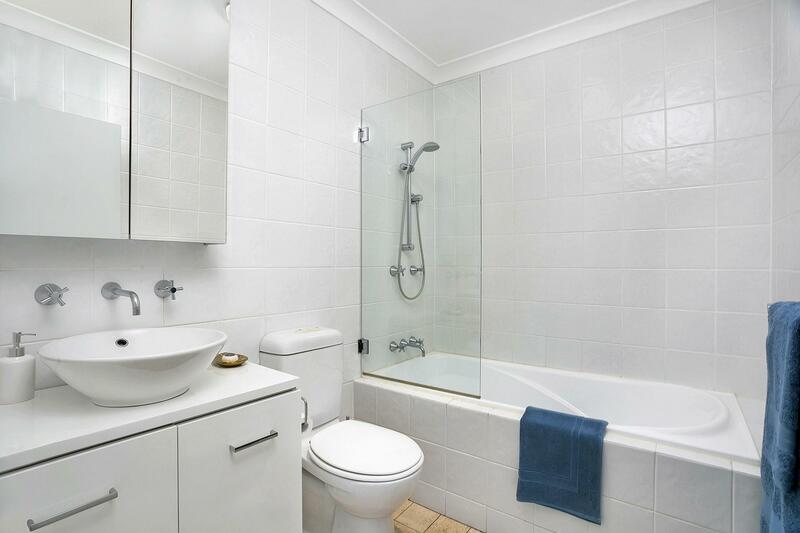 Two bathrooms and a private laundry room. 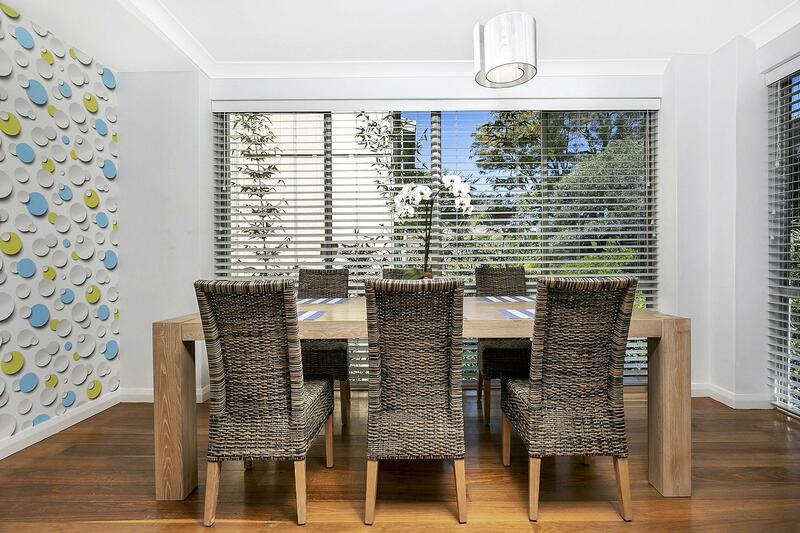 Huge living area, separate dining and kitchen leads onto a deck and large private courtyard in lush tropical surrounds. 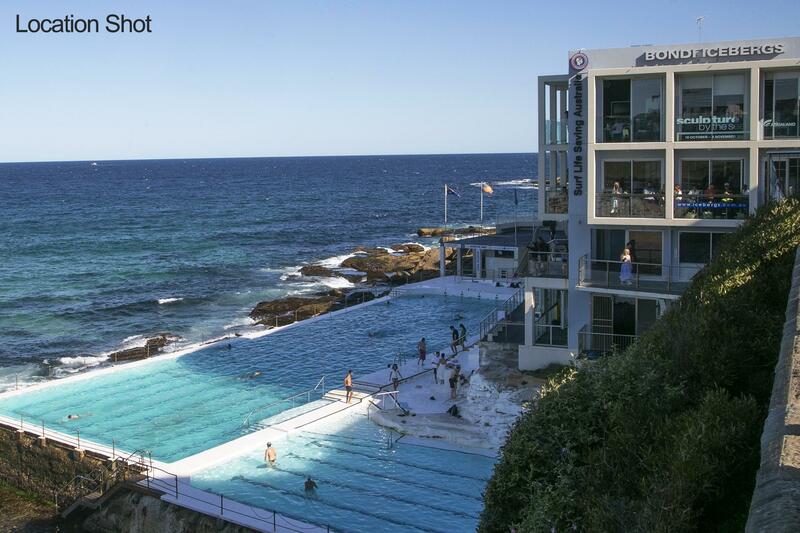 With surf and sand at the end of the street and the Bondi dining and shopping hub footsteps away, this is lifestyle living at its best.